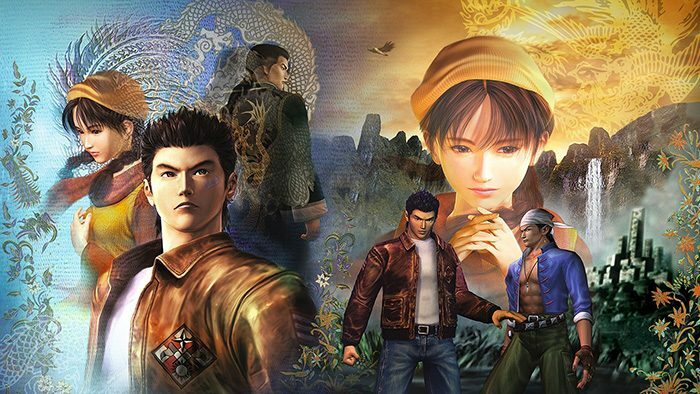 Shenmue wallpapers for 4K, 1080p HD and 720p HD resolutions and are best suited for Desktops, android phones, tablets, ps4 wallpapers, wide-screen displays, laptops, iPad and iPhone/iPod Touch. Since the announcement of a Shenmue III was in the works, it was likely that we would see an HD remastered collection of the first two titles. 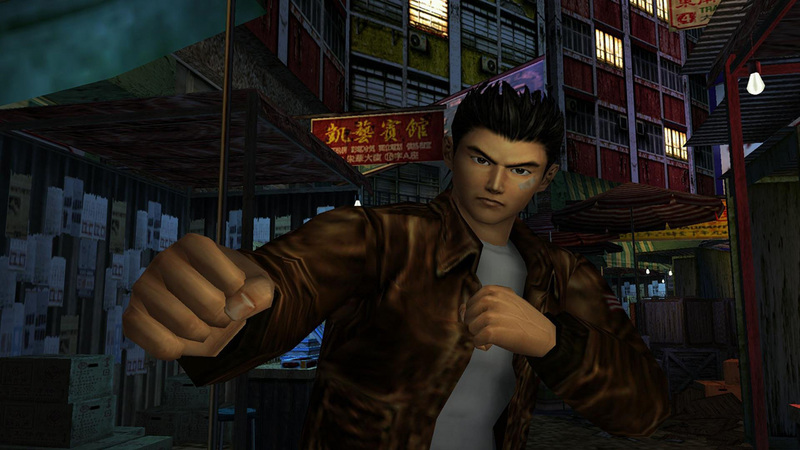 This open-world RPG based around martial arts and an in-depth narrative was a cult hit. Despite its following, the game series wasn’t very successful financial which killed off the rest of the planned installments. 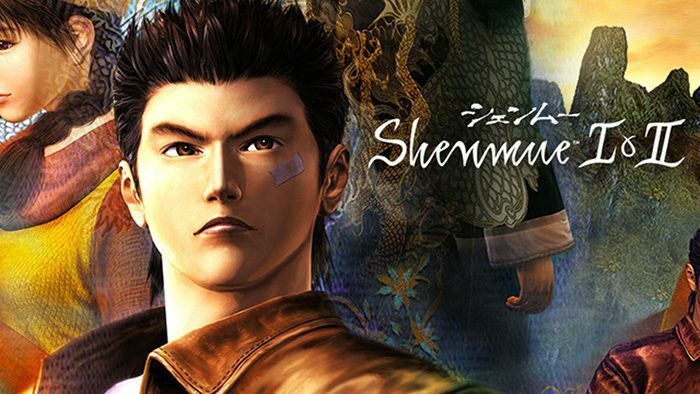 As mentioned, years later Shenmue III was unveiled and now gamers who originally missed the first installments will now get another chance.